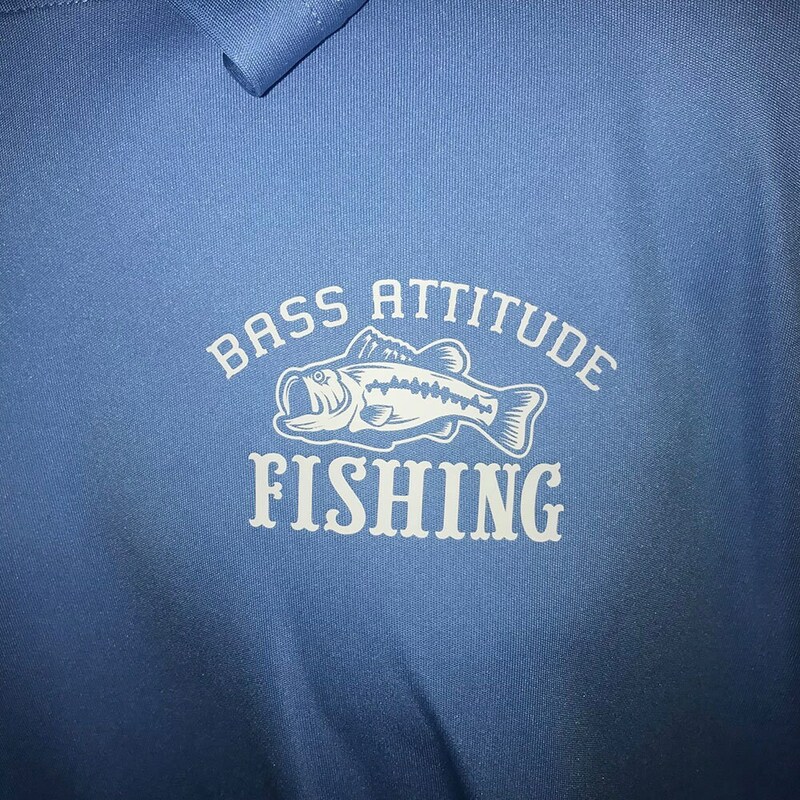 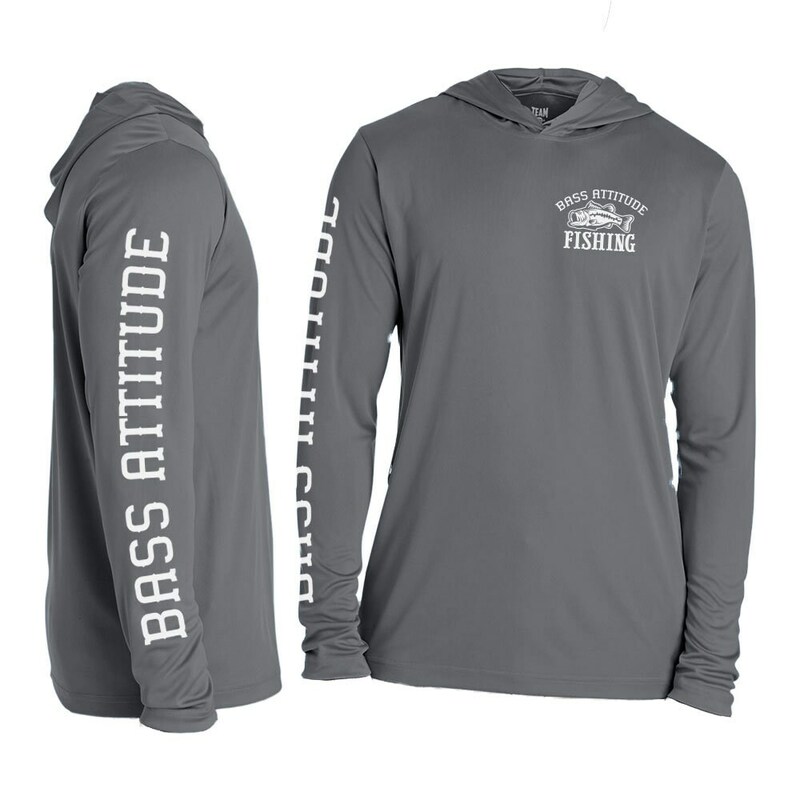 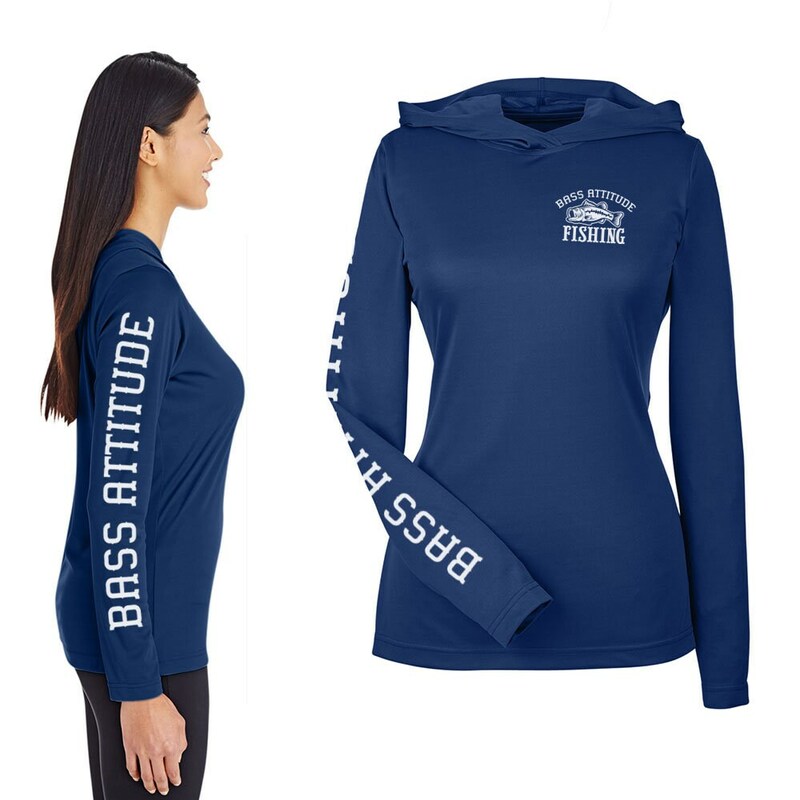 Bass Attitude Fishing - Sun Blocking Hooded Longsleeve - Zone Performance Hoodie with Vinyl Sleeves and Chest Print. 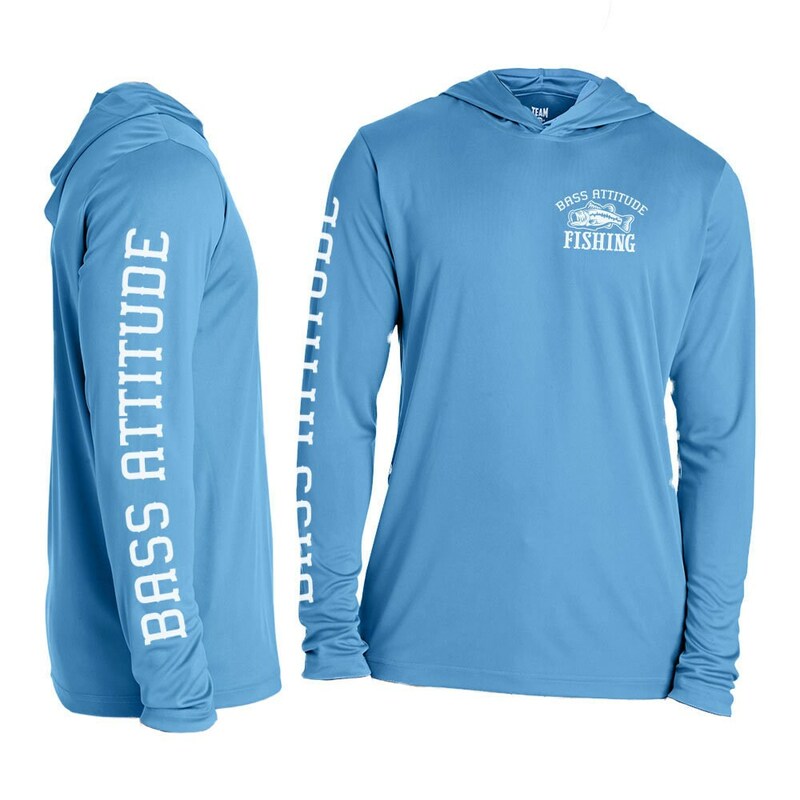 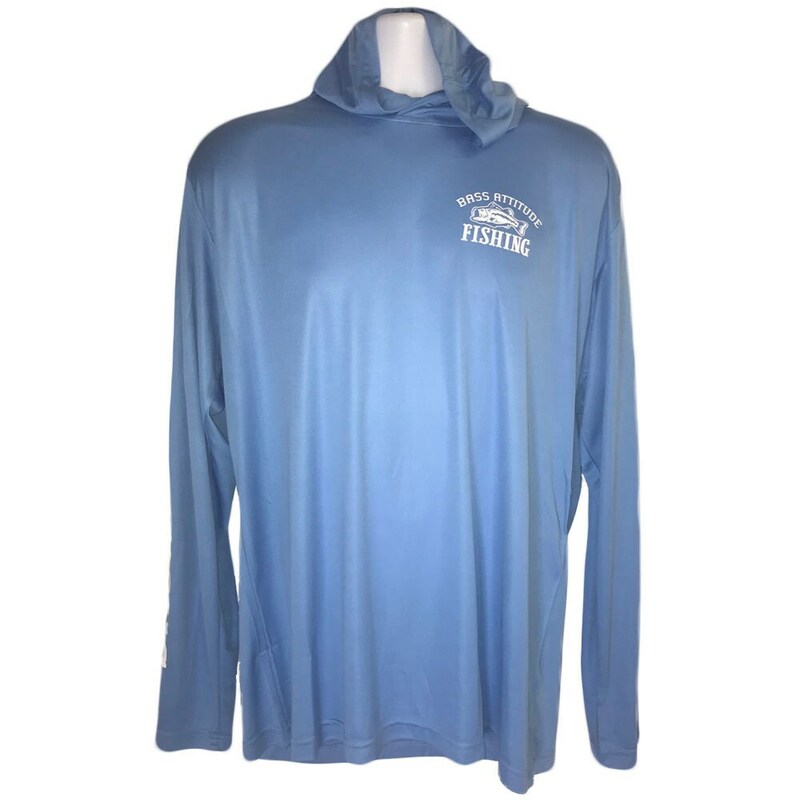 Stay out of the sun with this Bass Attitude Fishing - Sun Blocking (UV Protection) Performance Hoodie. 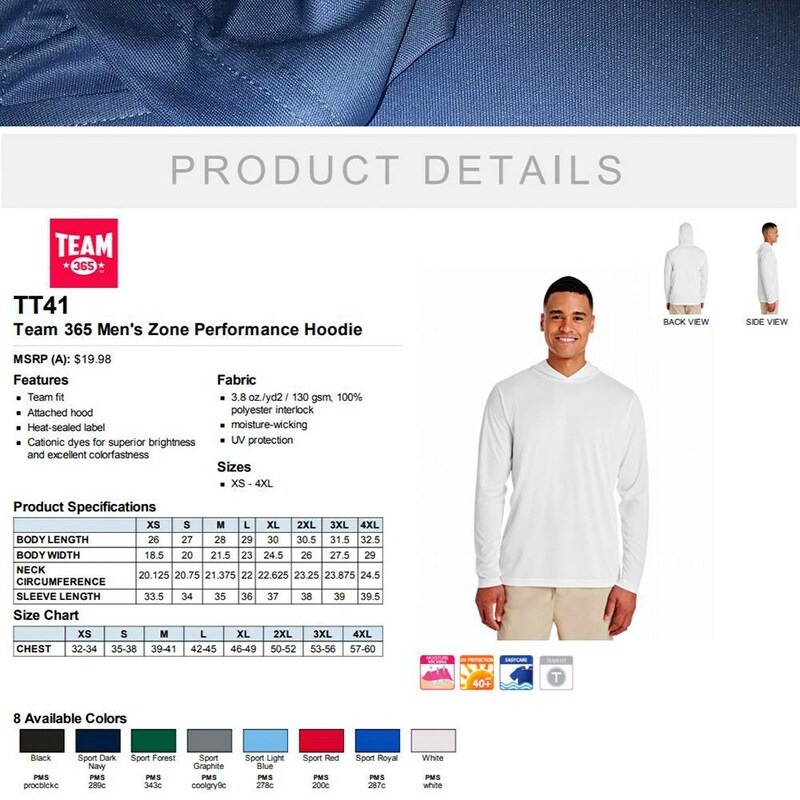 Stay Dry with Moisture-wicking poly material.